A life-long quest for true spiritual understanding has made John insightful and loving with a strong desire to help humanity. His diverse background includes a B.A. in Biology from St. Olaf College - Northfield, MN, outside sales, purchasing and technology, producing the PBS television show and agent for Harold?s books and coordinating similar large projects. He is also Co-Founder of The Love Foundation, Inc., with its vision "to inspire people to love unconditionally," and the author of a book of poetry entitled, Angels, Love and Light. John blends his creative talent and keen insight with a wealth of natural wisdom. ?He has been sharing his distinctive understanding and heart-felt love with audiences for over two decades. Frequently called upon to share his personal awareness and practical approach, he has assisted many people in their journey for a deeper understanding of themselves. 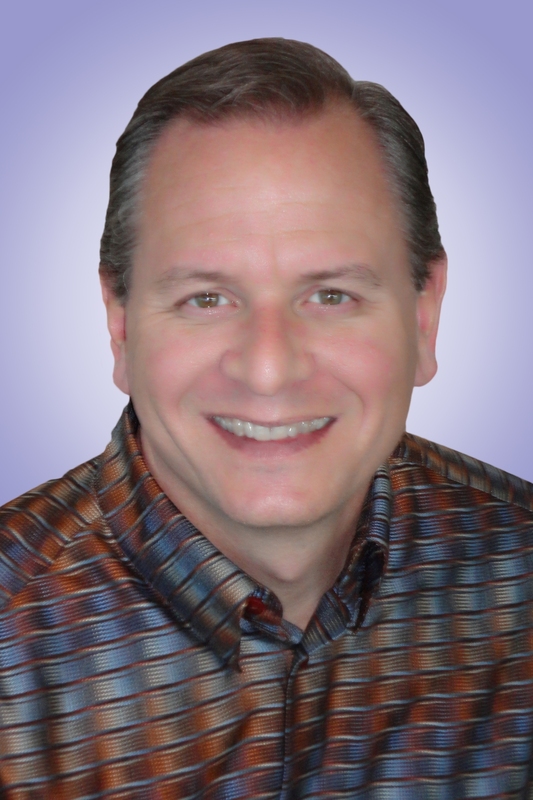 Combining wisdom, experience, and a zest for life, John brings a wonderful youthful approach to his speaking and presentations. He has the knack for getting the message across when others cannot. His gift is to see issues from different angles and then formulate a direct approach to resolve the issue at hand.? If you would like to arrange a speaking engagement, personal conversation or keynote address with John, contact us for availability.